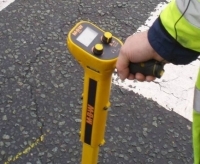 The M10d Magnetometer can detect the magnetic fields of all ferromagnetic objects including manholes, valve boxes, cast iron pipes, "bell" joints and service connections. 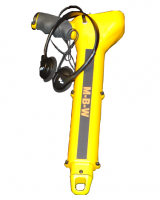 Using the Magnetometer can help pinpoint the exact location to dig. • Identifying the direction and position of the metallic main. • Locating connections off the main. • Locating valve boxes in a grass verge or under block paving. 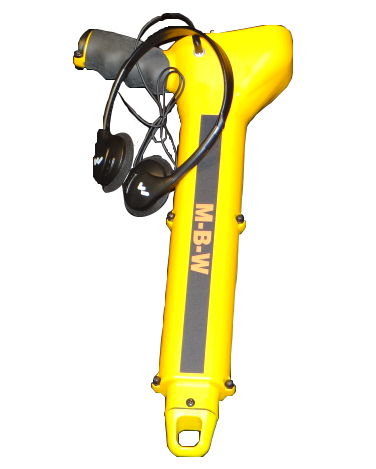 A magnetic locator that will change the way you work.